Stinson & Associates, Inc. is a leader in the provision of clinical and forensic psychological and chemical dependency evaluation and treatment services. Our services are evidenced-based, and we adhere to the highest levels of professionalism and ethics. We perform at the highest levels of competence based on the latest science, technology, and information. In the court systems, we provide services at the request of defense attorneys, plaintiffs’ attorneys, prosecutors, and judges. 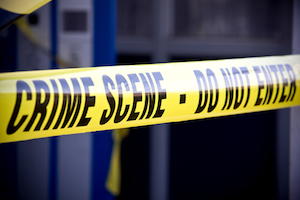 Our evaluators have been deemed experts in numerous state courts and federal court—for criminal and civil forensic matters. We take pride in our well-written, clear reports; and our easy-to-understand yet expert testimony. We provide the flexibility to see individuals at one of our offices or, as needed, we can go to jails, prisons, courthouses, and attorneys’ offices. We also provide clinical evaluations and treatment. We have served children and adults, families, groups, schools, organizations, community agencies, and government entities. Whether the problem is at home, in school, in the community, at work, or elsewhere, our providers can help. 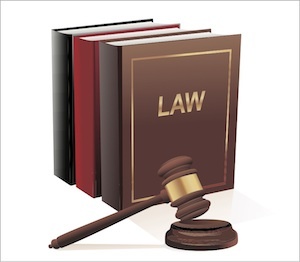 We work with self-referred patients, as well as court mandated individuals. Problems may range from adjustment and anxiety disorders, to substance abuse and anger, to severe mental and developmental disorders. We also provide professional workshops and seminars throughout the state of Ohio and around the country. 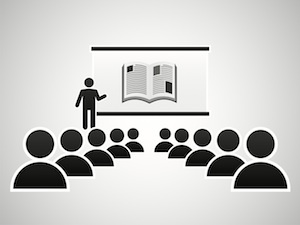 Whether it is for a local in-service training, departmental training, organizational training, or a statewide or national convention, we offer engaging, dynamic, and informative workshops and seminars. 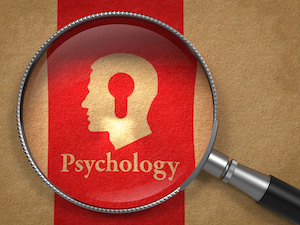 In addition to being a board certified forensic psychologist, Bob Stinson is also a lawyer. He has a generalist law practice, but has focused his efforts in the area of regulatory and administrative law. If you are a licensed professional and you need representation as it relates to a regulatory / Board issue, a licensing issue, or other practice matters, contact Bob Stinson.  ©2013-2014 Stinson & Associates, Inc.